do you have that for long scale (38")? 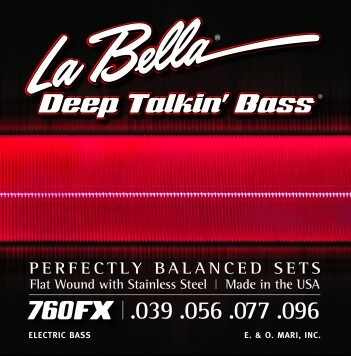 A: All La Bella bass strings on our site are for long scale. If you need any other length (super long or short), then it would be a special order.